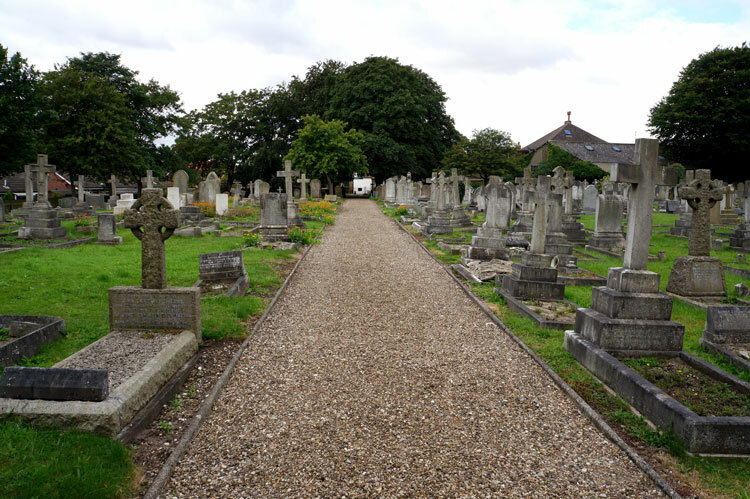 Hornsea Cemetery contains 13 Commonwealth War Graves from the First World War, and 9 from the Second World War. Colin Hinson of GENUKI has photographed all 1250 headstones in this cemetery. 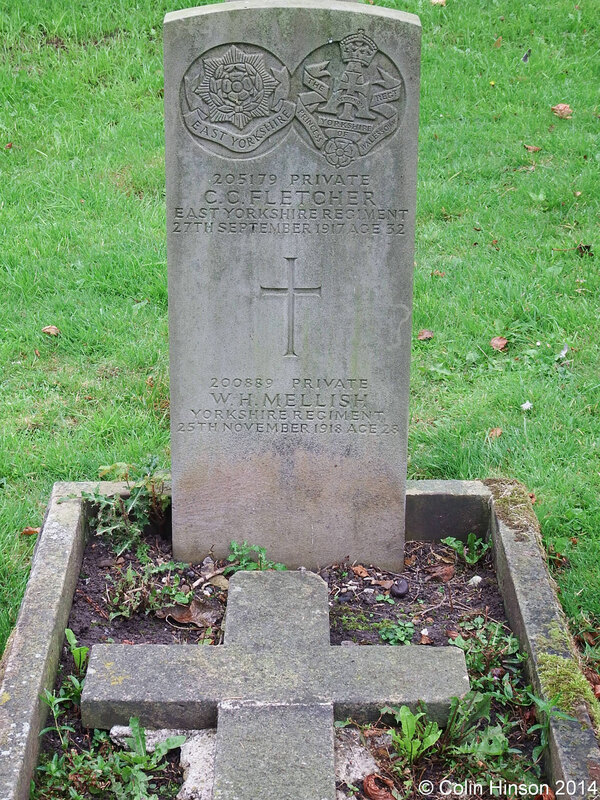 One of the headstones is that of a soldier of the Yorkshire Regiment, and we are very grateful to Colin Hinson for allowing us to use the photo of this headstone. Private William Henry Mellish, 200889. Yorkshire Regiment. Son of Eleanor Katherine Mellish, of 27, Gould Rd., Twickenham, Middx., and the late J. H. Mellish. Born at Richmond, Surrey. Died at home 25 November 1918. Aged 28. From his Medal Rolls Index card, William Henry Mellish's original Service Number was 3262. He first served in France in September 1915. Rather curiously, he is commemorated on the Loftus Town Memorial and the Loftus Parish Church Memorial indicating that he probably worked in Loftus but was hospitalised in Hornsea. The Green Howards Gazette database shows that he was wounded in early 1916, and died of his wounds in late 1918. 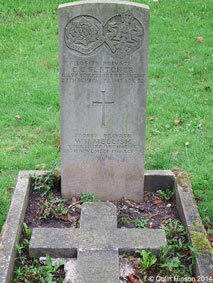 He shares a headstone with a soldier of the East Yorkshire Regiment.